At least two people have been injured in a shooting incident at one of Istanbul’s mosques, according to Turkish media. 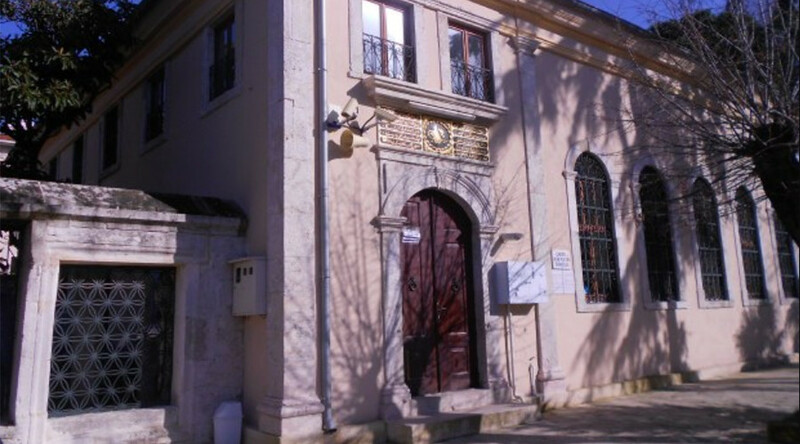 Gunfire was reported on Sunday afternoon at the Hasan Pasha of Algiers Mosque, located in the northern part of Istanbul’s European side, Turkish Haber 1 said citing Dogan News Agency (DHA). Two people have been hospitalized. Police have launched an investigation into the shooting, which took place in the Sariyer district, DHA reported, adding that the authorities have no reason to believe there was a “political cause” so far. Babasıyla kavgalı oğul, babasına camideyken pompalıyla ateş açmış. Baba ve yanındaki bir kişi yaralı. People were gathering at the mosque for prayer when an assailant opened fire with a rifle, the news agency reported, citing eyewitnesses. According to some reports, the man opened fire on his father during an argument. The elder man and a person standing next to him were reportedly injured. The shooting occurred just hours after another gun attack in Istanbul, in which dozens were killed and injured. A manhunt is on for an unidentified gunman who opened fire and killed at least 39 people in a packed nightclub in Istanbul’s Ortakoy district on New Year’s Eve. Turkish authorities are treating the incident as a terrorist attack.